As one of the most important tourism destinations in the Mediterranean, Barcelona’s economy is dominated by its services sector, although the traditional industrial heartland that carried Spain through the industrial revolution is alive and well. Ongoing construction projects, coupled with automotive, chemical-pharmaceutical and food clusters are just a few of the industries that keep the city’s wheels oiled. Knowledge-intensive companies find in Barcelona an ecosystem that fosters growth and research; and the city is now fourth in Europe, and tenth in the world in scientific production, according to the BarcelonaTech, the Polytechnic University of Barcelona. It has also been named a field of scientific excellence for physics and astronomy by the Max Planck Institute. With an economic model based on public-private partnerships, cluster developments have emerged in sectors as far-ranging as logistics, I.T., tourism, sustainable mobility, health care, media, design and aeronautics. Barcelona has witnessed the birth and growth of some of the most important pharmaceutical laboratories in the world and is a world leader in a number of areas. The Barcelona-based Grifols company, for example, has become the world’s largest supplier of plasma-derived products, while Barcelona ophthalmologists Ignasi and Josep Barraquer left a legacy of eye-care excellence when they began their ground-breaking cataract operations in the 1920. Today, the Barraquer is a world-famous eye hospital, attracting many international patients. 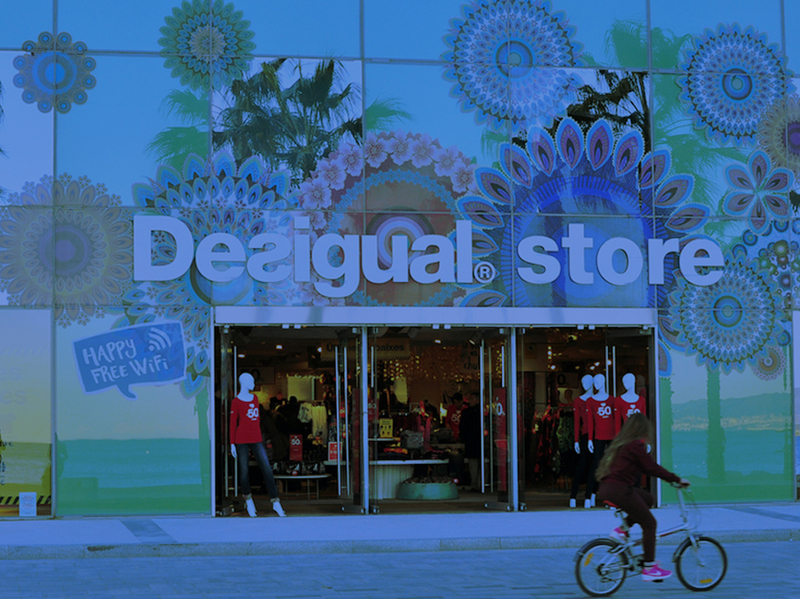 Barcelona has also made its name as a style Mecca, with iconic fashion and retail brands such as Mango, Desigual, Custo, Camper and Tous now present in cities and towns around the world. A recent study by ESADE business school and the U.K. company Value Retail, found that 34% of all tourism spending in the Catalan capital was directed at retail, placing Barcelona firmly ahead of London at 28%, Paris at 24% and Amsterdam at 19%. Barcelona’s many opportunities are also being grasped by those across the pond. There are currently more than 600 U.S. firms in Catalonia today, and investment last year reached €710 million. Among those was eBay which created 100 more jobs and moved to bigger Barcelona premises to serve the increase in commerce customers in Europe grew by 27%. “Innovation is a wide concept which goes from design of the product to design of the stores and the development of a strong e-commerce, the world is changing and we need to very aware of what the clients are demanding, especially the young” Rosa Tous, Corporate Vice President of Tous says, “Tous has always invested in local talent for both production and design, we keep the proximity of both sides as a competitive advantage. Our factory at Sabadell is our most recent and important investment, the idea is born there, and there is where we produce it, control the distribution and deliver the post-sale service. The know-how of jewellery is very particular and we must keep it”.